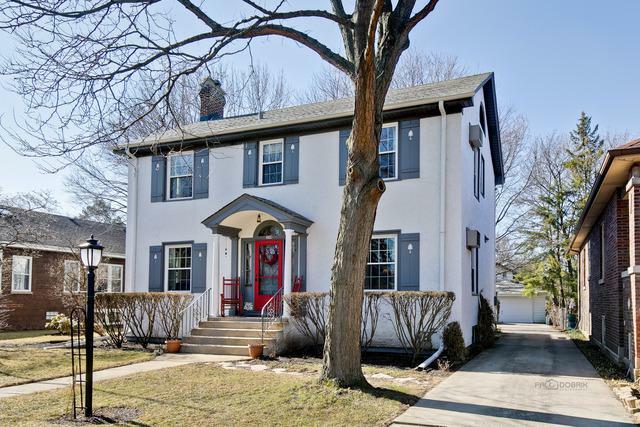 Beautiful Vintage Colonial Revival in the popular Silk Stocking neighborhood in Historical Downtown Des Plaines. 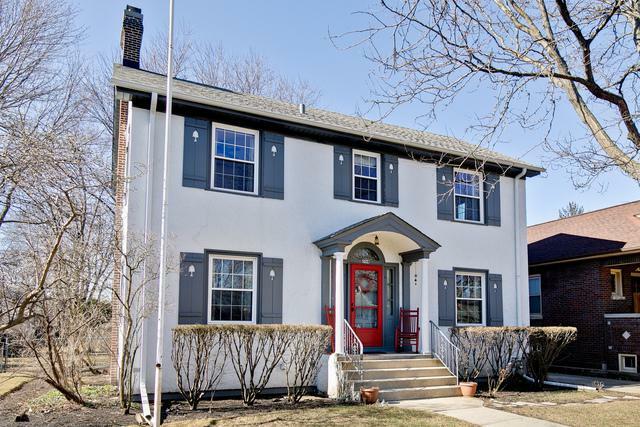 Only 2 1/2 blocks to the Metra Train Station. 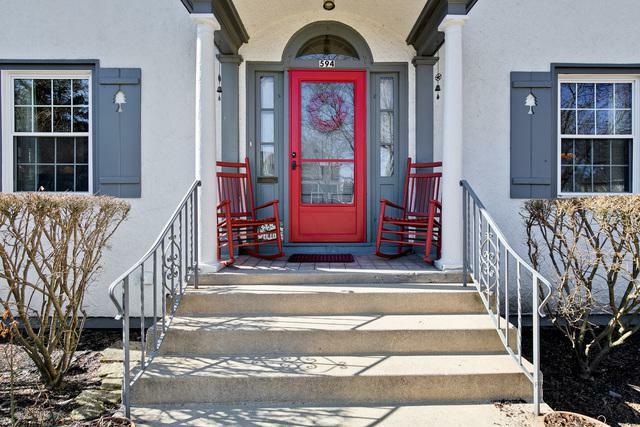 This home has old world charm with modern conveniences. 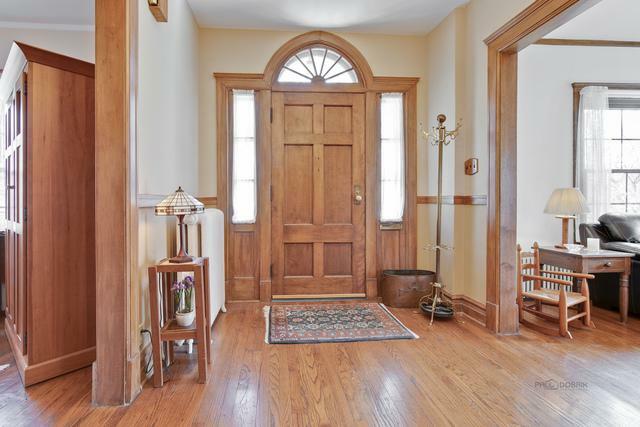 You will fall in love from the moment you walk in...hardwood floors, grand staircase, fireplace in the living room, eat-in kitchen, 2 heated sunrooms, walk in closets, large deck, 2 1/2 car garage and a large lot, 1/4 of an acre with a huge yard! Be ready to be swept off your feet.